This was Danajamin’s first ever CSR project. 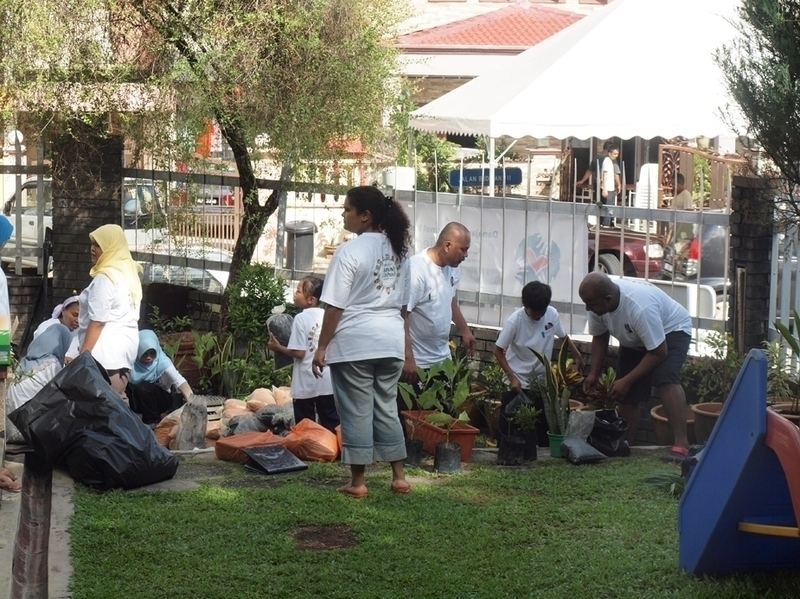 Rumah Solehah is a home for HIV infected/affected children and women who have been abandoned by their families. At that time, the home housed 22 children, with ages ranging from 6 months to 15 years old. 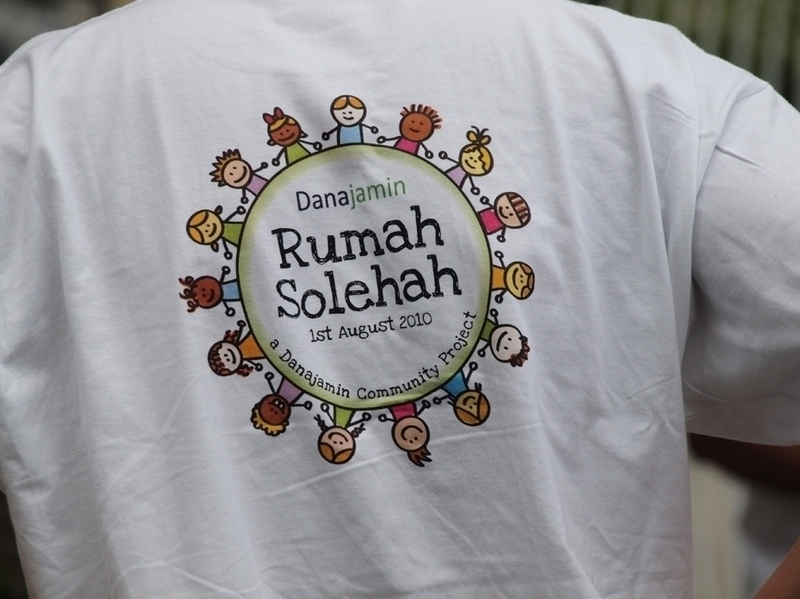 Danajamin’s staff visited Rumah Solehah to bring some cheers to the residents. Apart from spring cleaning the house and creating a vegetable patch at the garden, the Danajamin staff organised fun activities for the children. Danajamin’s staff also donated boxes of essential items such as food, medicine, cleaning products to the home.